What Makes a Top Esthetician? When you go to a spa you, as a client, will want to know that the person treating you is a top esthetician and professional in their field. So, what are the characteristics of an esthetician that is not only proficient, but also professional and compassionate? Here at Face Emergency Skin Care we believe that a good esthetician needs to be communicative, needs to stay up-to-date with the latest treatments and technologies, and also needs to find their niche within the esthetic community. Initiating dialogue is key to creating a relationship with you client as well as ensuring that you know exactly what your client hopes to achieve from coming to see you. Start with a consultation, and ensure that you listen to your client rather than moving on to a treatment that you think is right. Ask them what they want to get out of your session, and provide helpful answers if they are unsure. If they want to learn how to look after their skin, tailor your treatment to them by explaining the process as you work through it in a way that provides them with the information they need without having to actively respond to you. 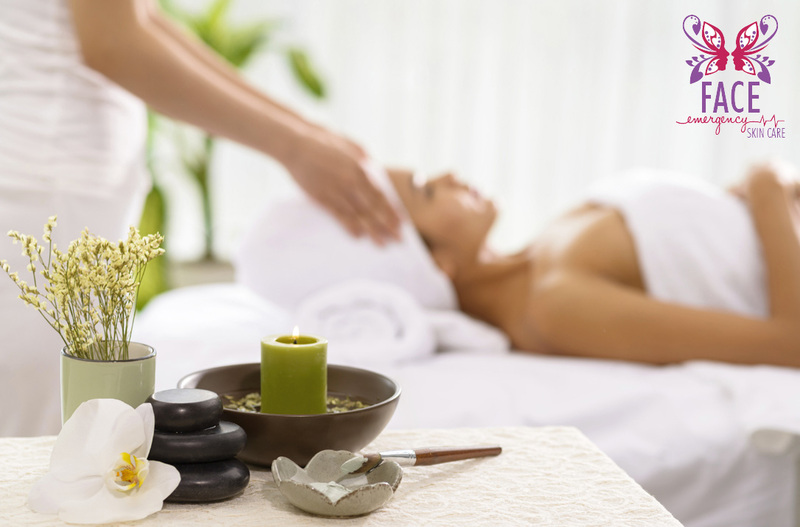 On the other hand, if your client comes to you wanting to unwind and relax, make sure to ask them about their day and focus on their emotions and responses more than the technicalities of the treatment you are providing. By listening to your client, you will be able to notice if they have had a stressful day and simply want to relax and be quiet. However, a good esthetician must remember that professionalism is integral, even in a relaxed environment. Clients rely on estheticians to create and maintain certain professional boundaries while still being friendly and communicative so that they can relax and fully enjoy their treatments. A good esthetician will not stop learning as soon as they finish college. Instead, they will work hard to stay abreast of the latest advancement in skin care treatments as well as the development of new products that may be beneficial to their clients. Staying up-to-date with the times and being open to learning new techniques is one of the qualities of an esthetician that care for their clients and is interested in their trade. Many people who graduate esthetics school do not go on to practice in the field for very long, often because they are unable to find the job that suits them best. At school, estheticians learn many different treatments and services that they can provide to a wide range of clients. However, not every esthetician enjoys every aspect of esthetics, and many are passionate about certain parts of the job. Successful estheticians find treatments and services that they are passionate about and work hard to become experts in those areas. Consequently, a good esthetician may not be able to provide a client with a wide array of services, but the services they do provide will be consistently excellent. Moreover, when an esthetician finds their niche and what they are passionate about, they will be able to care for their clients more aptly and provide specialized treatments that they are confident about. Luckily, Sharon Morejon is incredibly passionate about what she does, and enjoys creating treatments tailored to her clients in order to boost their confidence and transform their lives. Whether you are having a skin emergency or not, Sharon is here to help with all of your esthetic needs.